Sign up today for the latest news and product offers! 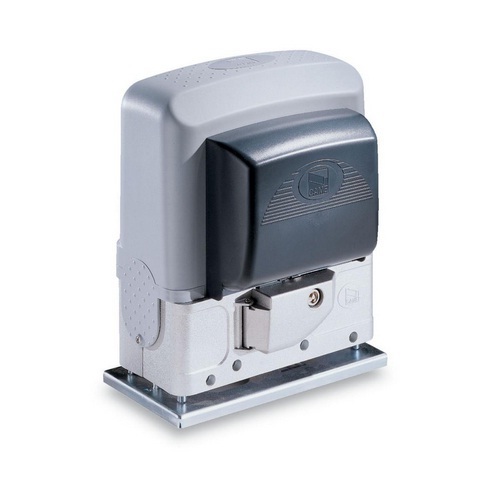 Although mainly used for trade and industrial applications, Electric Gate Openers have found their way into many homes and domestic installations. 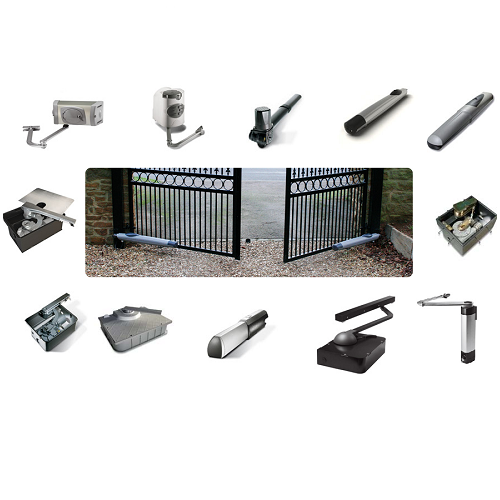 Their low cost means they are now seen on an everday family home, as well as being used in industrial applications for security and access control. 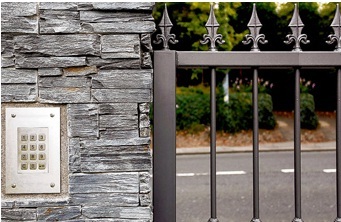 Low Cost Installation and quality components go hand in hand with most modern Electric Gates now, and you can be sure that Hunters Wholesalers supply everything you need. 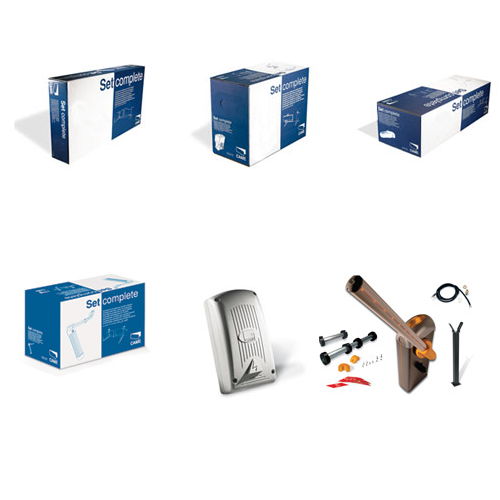 Complete kits for automation of sliding and swing gates and garage doors. Parking barriers for road widths of between 2. 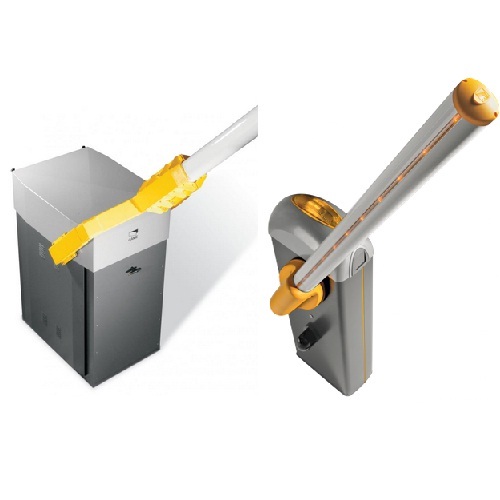 Automation systems for swing gates with leaves measuring between 1. 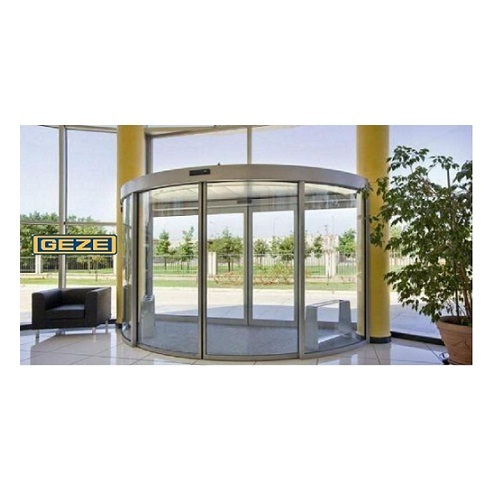 Automation systems for sliding gates weighing between 200kg and 3500kg.